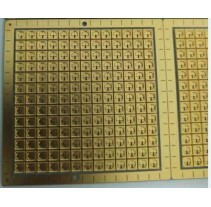 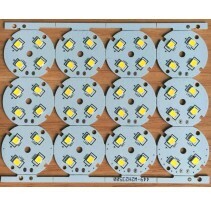 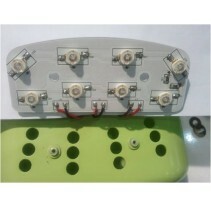 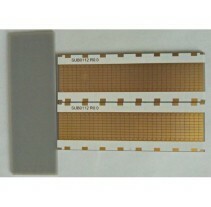 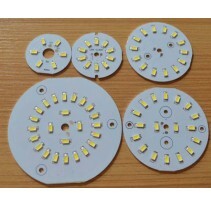 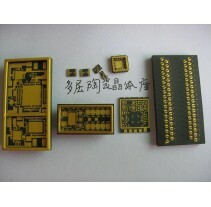 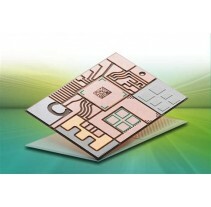 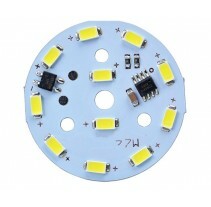 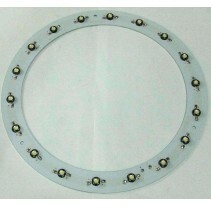 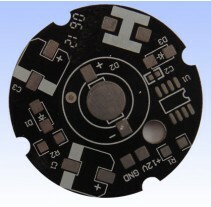 Hitech Circuits Co., Limited is a PCB manufacturer in China with a long standing tradition of quality and excellence. 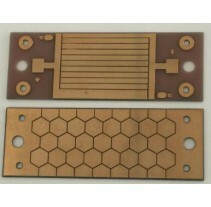 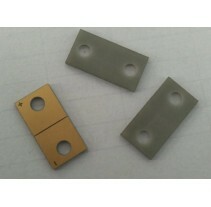 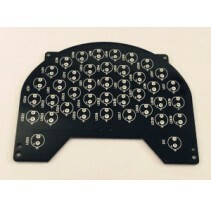 One of our subsidiary focuses on all of kinds of metal base printed circuit boards, such as: Aluminum PCB, Copper Based PCB, Ceramic PCB, Metal Core PCB, Iron Based PCB, IMS MCPCB, COB Mirror Aluminum PCB, High Power LED PCB, Thermoelectric Separation of Copper Based PCB and High Thermal Conductivity MPCB, etc. 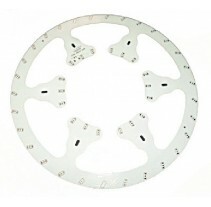 at a low cost and with a quick turn lead time.